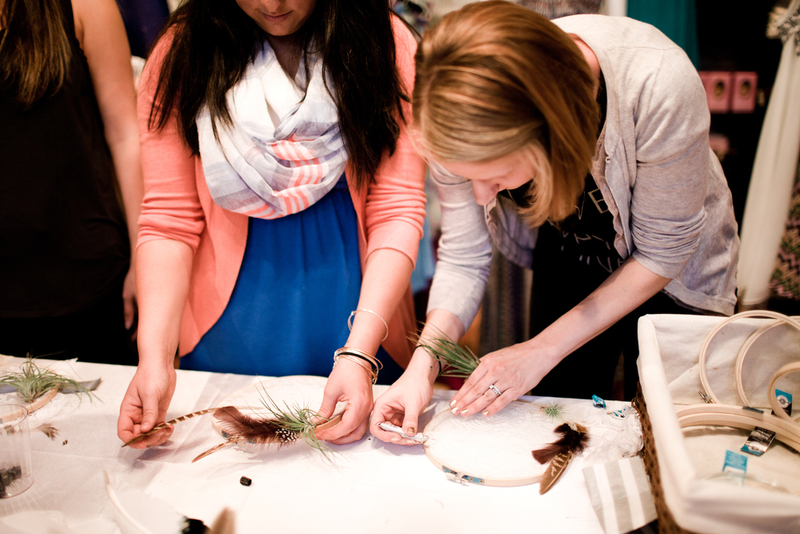 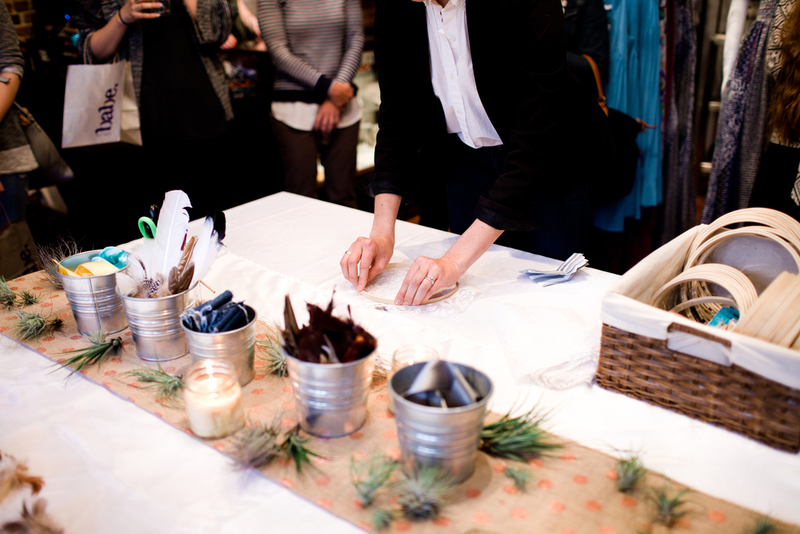 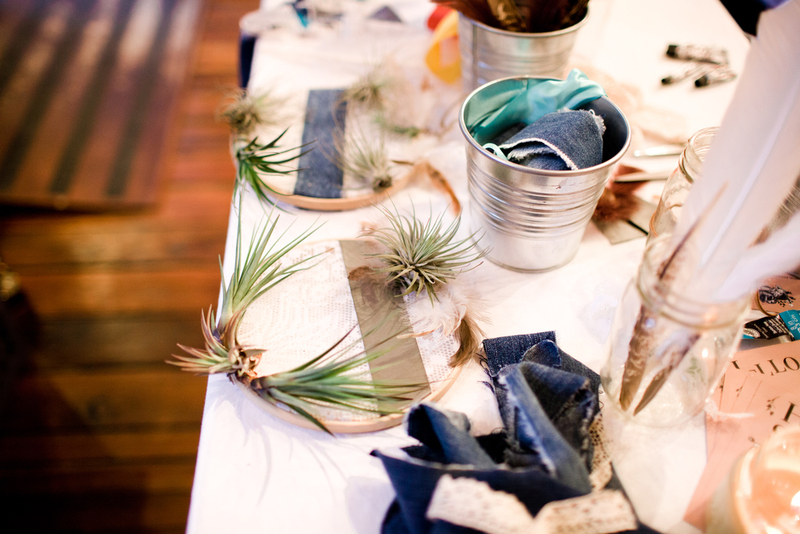 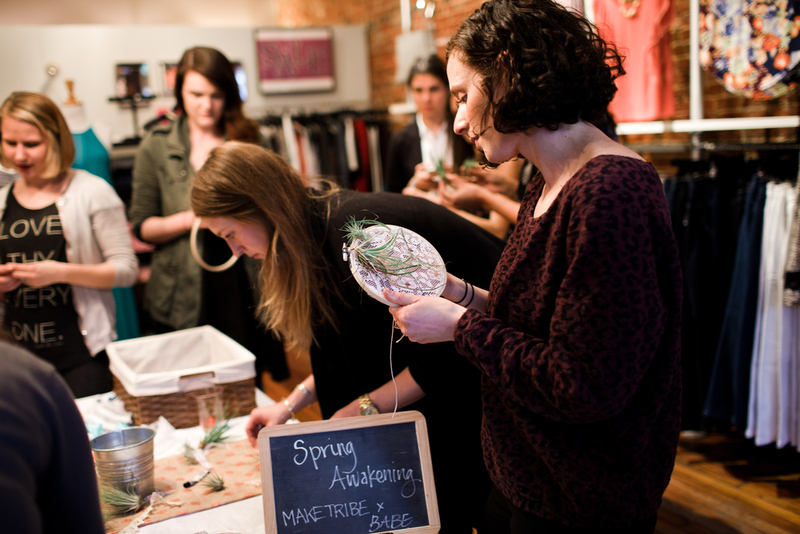 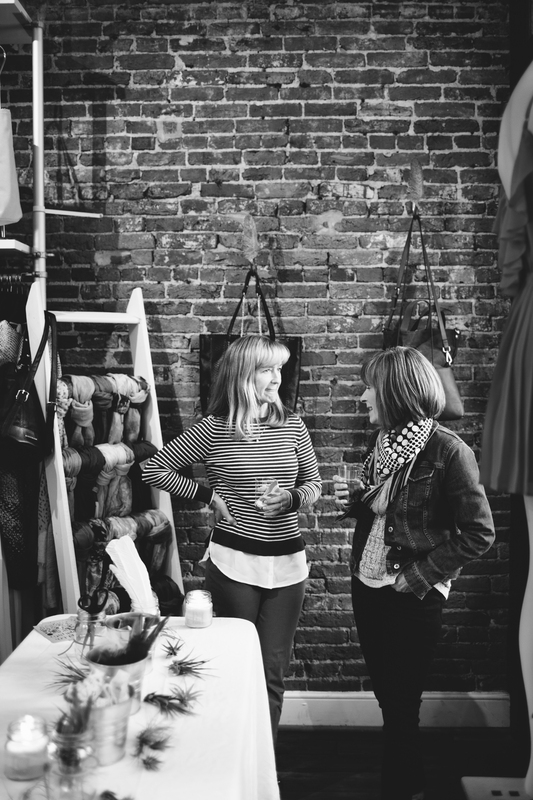 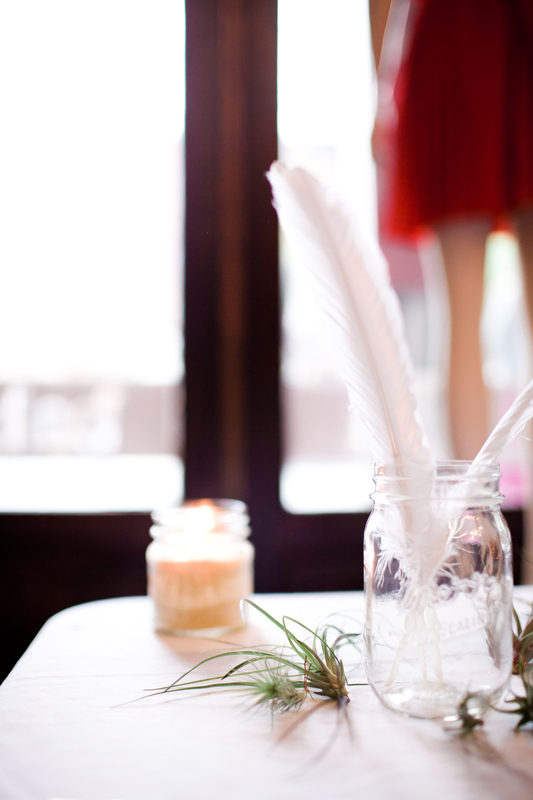 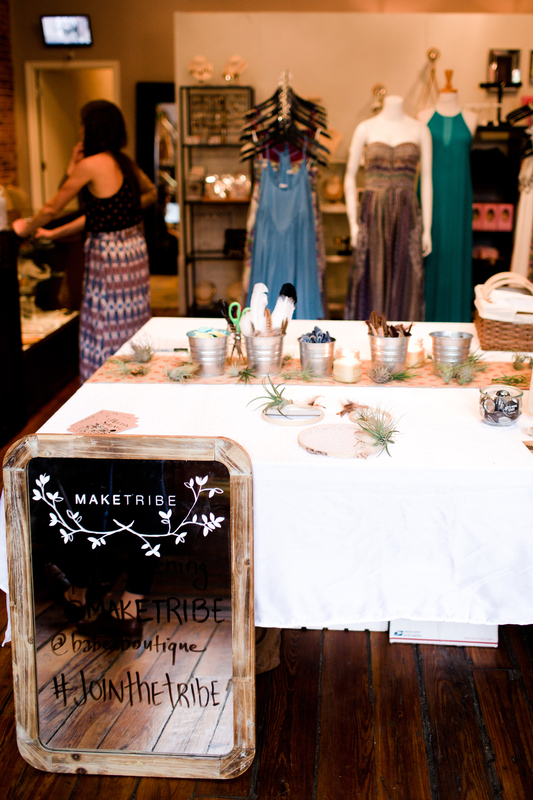 Babe boutique in Fells Point hosted us for an evening of crafting and shopping (is there anything better?). 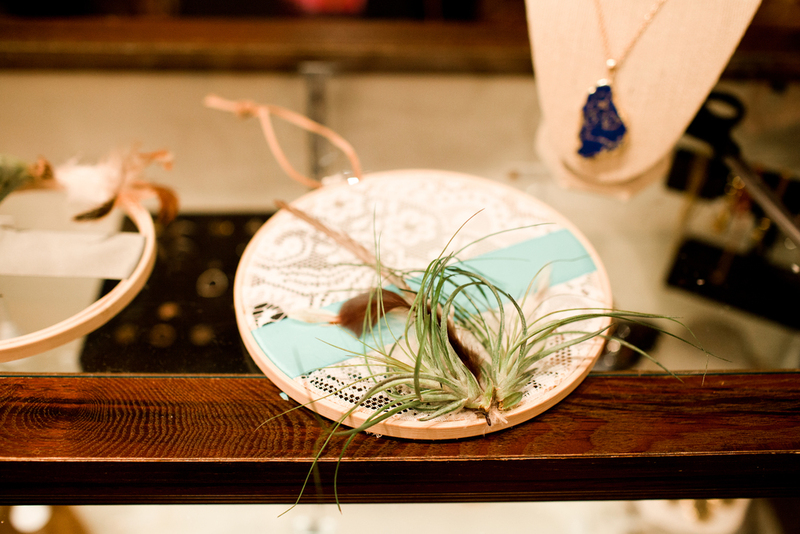 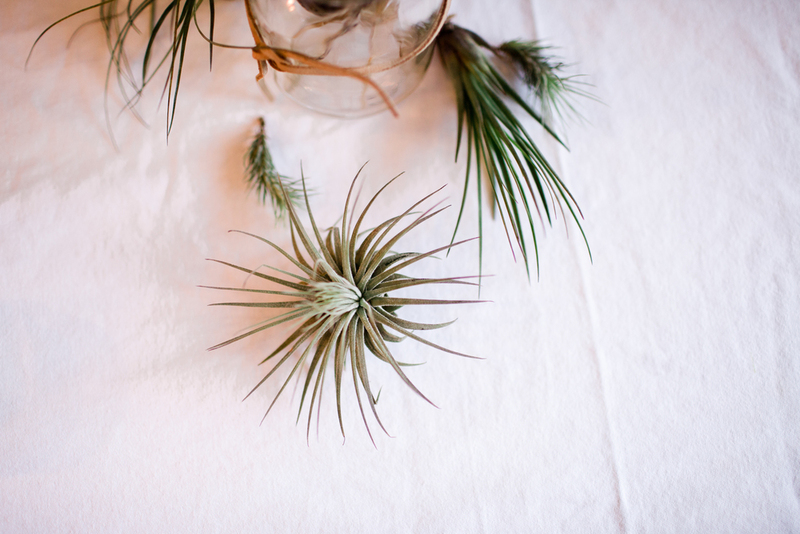 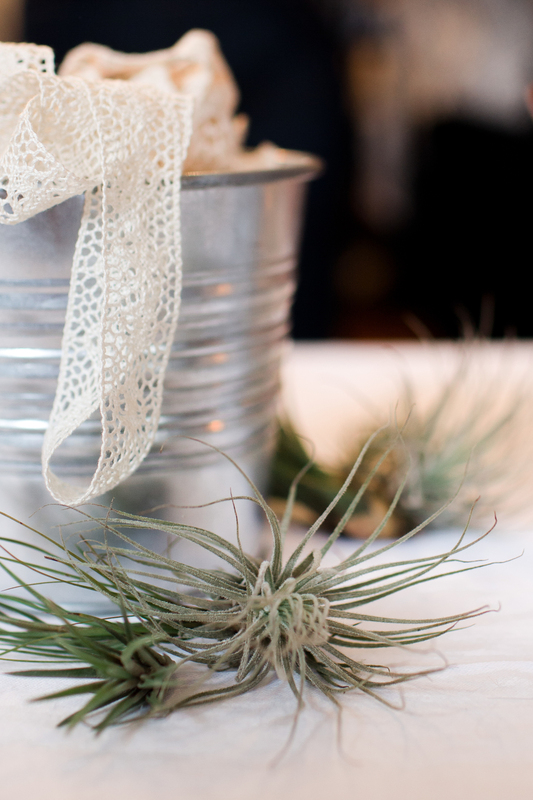 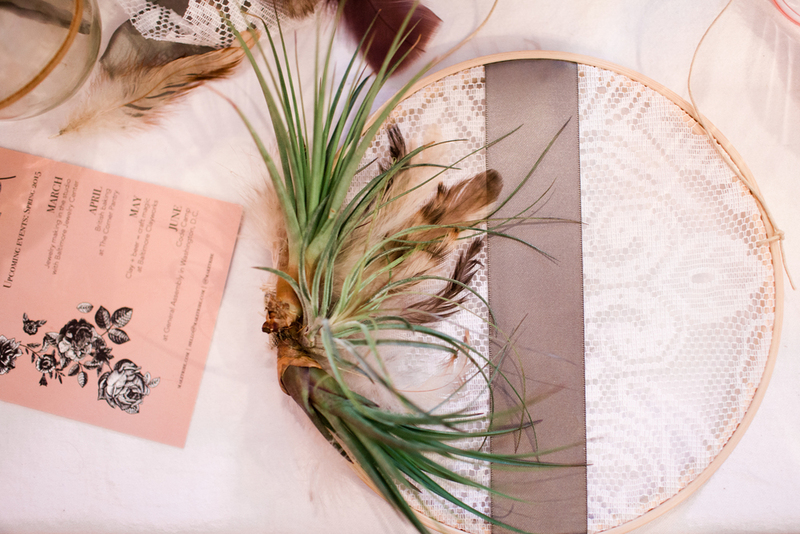 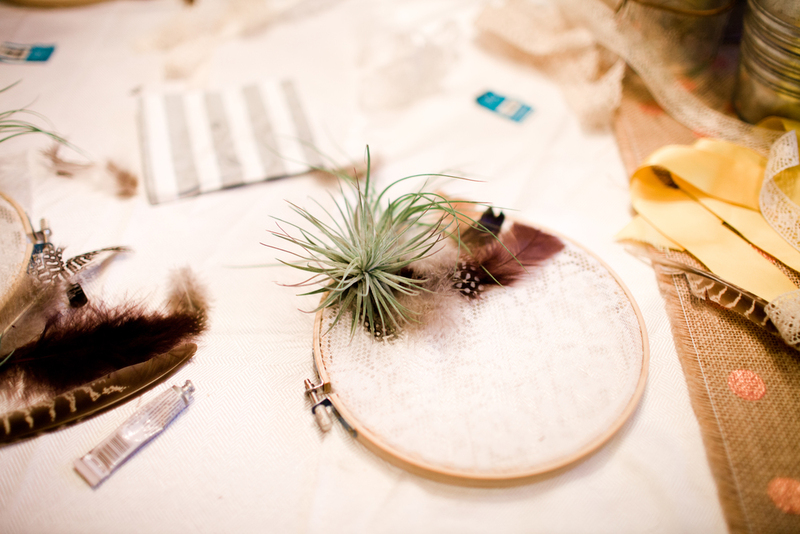 We combined tiny air plants, simple bamboo embroidery hoops and a little lace to create gorgeous living wreaths. 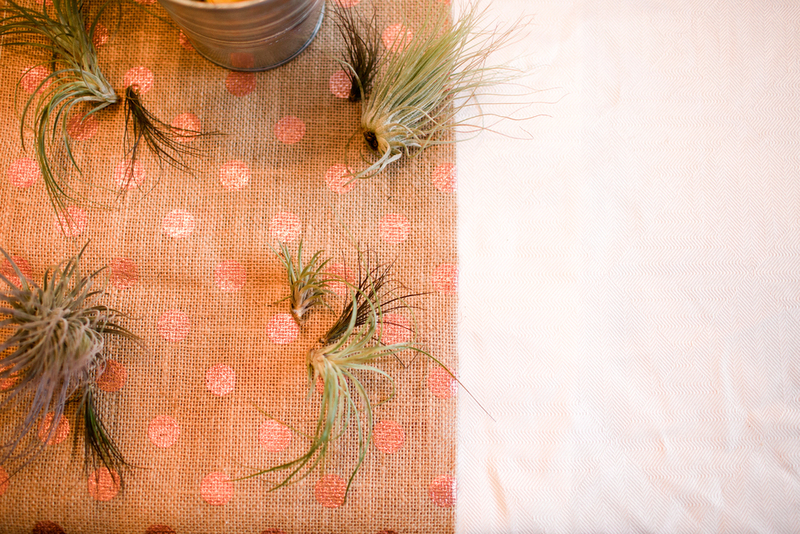 They'll make a gorgeous addition to windows and walls in homes around the city--welcoming spring and soaking up the sun.